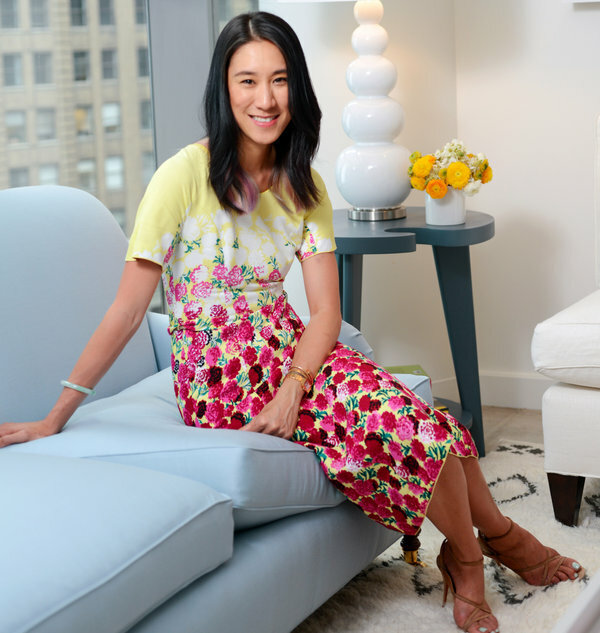 Eva Chen, the latest editor in chief of Lucky magazine, begins many days photographing her accessories while sitting in the back of a taxi on the way from her apartment near Union Square to her large, light-filled sixth-floor office on Times Square. These pictures will be posted on Instagram, where she has 58,173 followers. While his wife and 3-year-old triplets sleep soundly, Mr. Mwangaguhunga is at his computer in his spacious TriBeCa loft, scanning photographs taken only hours earlier by paparazzi in the bars and clubs frequented by musicians, sports stars and actors. He is looking for missing wedding rings, emerging baby bumps, fresh bruises or any telling sign that will make a story. The lanky Mr. Mwangaguhunga (mah-WON-gah-goo-HOON-gah) is neither an obsessed fan nor a celebrity stalker; he owns and runs the Web site Mediatakeout.com, and he bills it as one of the most highly trafficked African-American-centric gossip sites in the world. Yahoo’s recently completed acquisition of Internet blogging service Tumblr includes an $81 million payment to Tumblr founder David Karp as long as he remains on the job for the next four years. The retention payment disclosed in a regulatory filing Thursday is part of the windfall that Karp and Tumblr investors realized by agreeing to sell the service for $1.1 billion in May. Luxury brands seeking to expand their portfolio and spark new interest may benefit from entry-level beauty products as a way to portray the ideal branded look. Brands that offer a full, multi-faceted collection of products seem to fare better than competitors who offer a singular or smaller product line. By creating a beauty collection, to be paired with ready-to-wear, shoes and accessories a brand is able to create a larger picture for enthusiasts to emulate.